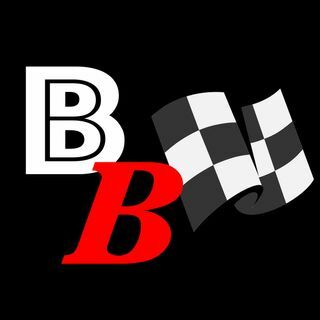 Just a NASCAR fan wanting to share a fans point of view of everything Nascar, from race reviews, hot takes on news, and more! The Warm Up Lap 2019: Its Bristol Baby! The Warm Up Lap 2019: Everything is better in Texas! The Warm Up Lap 2019: Headed to the Paperclip of Martinsville Speedway! The Warm Up Lap 2019: California dreaming to Auto Club Speedway! The Warm Up Lap 2019: Headed to the Desert at ISM Raceway! The Warm Up Lap 2019: Viva Las Vegas!